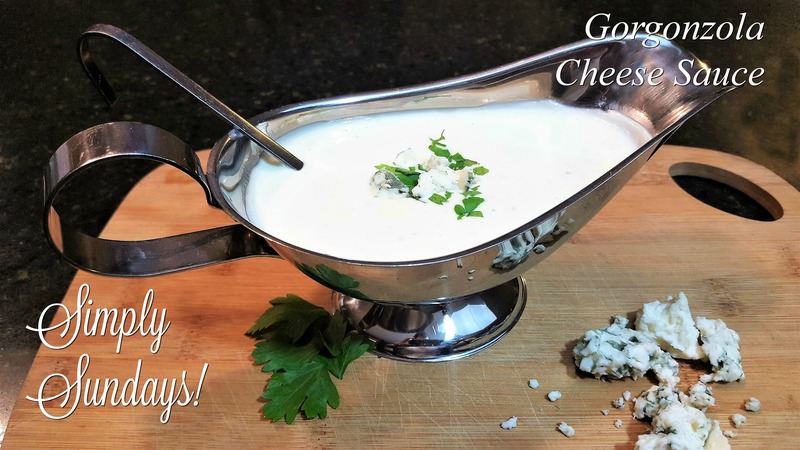 Gorgonzola Cheese Sauce – Simply Sundays! The first time I had Gorgonzola Cheese Sauce was at a dinner party. Our friend Rose made a delicious filet roast and served it with this rich, creamy sauce. I was hooked! With just a few ingredients and a little bit of time, you’ll have a decadent sauce to accompany a roast, serve over pasta or heck, I’d eat this on a burger! Pingback: Roast Fillet Of Beef – Simply Sundays! You and me both! Drizzled over oven roasted potatoes?? Another favorite!! Thank you! Anyone who loves blue cheese will be a fan! My favorite! !